If you’re looking for a relaxed, classic idea to celebrate your birthday party in the huge city of London, we’re here to give you some of the options you can find in London that would be perfect for a birthday party. All these birthday party meal ideas in London are ideal for all tastes and great places to hold a birthday group, and give you the chance to eat, drink and laugh with your friends and family on your special day! One of the most popular Italian restaurants, pizza express provides tasty food in a relaxed atmosphere in their contemporary city centre locations. 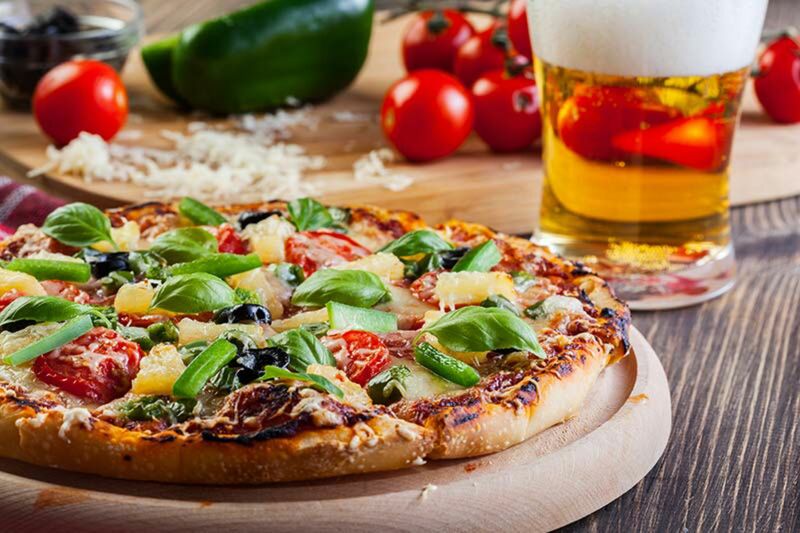 A birthday partypizza express meal in London is great whether you’re a little bit fussy or like all foods – there is something for everyone in their extensive menu. The food includes classic Italian dishes such as pizzas and pastas, as well as other options like salads and oven bakes. Choosing a pizza express meal in London for your birthday party will add some luxury to your celebrations, as it offers a full 3 course meal and the options of a Peroni, Pinot Grigio, Montepulciano d’Abruzzo or a soft drink to add to your whole birthday experience. The meal will last approximately 2 hours, leaving you plenty of time to make plans either before or after to make your birthday perfect. So you get a delicious 3 course meal, a chance to drink and laugh with your friends and family while experiencing some Italian cuisine and we will organise everything for you! It’s hard to see why you would pass up the opportunity to make your birthday party extra special with a birthday party pizza express meal in London for everyone to enjoy. W e know that on your birthday, you might want to experience something new and unique while still feeling relaxed and being able to have everyone included. 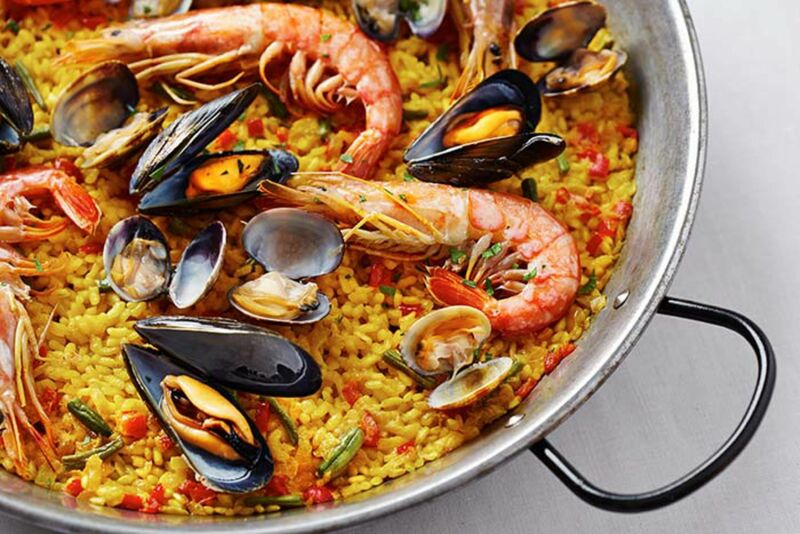 If so a La Tasca Spanish Tapas meal in London would be ideal, as it brings the exciting Spanish culture to some tasty food, and you can experience it all right in the centre of London. A tapas style meal is something a bit different, as it consists of lots of smaller, classic Spanish dishes that are shared by the whole table rather than set meals. This gives you and your birthday party group the chance to try new things in a restaurant with an upbeat, cultured atmosphere. The set menu allows you to enjoy as many or as little dishes as you want, and whatever you think looks great! Classic, simple and no hassle, the modern British meal is great birthday party meal idea in London for anyone looking for a chilled out meal on their birthday, with foods they know and love to share with friends and family while laughing and enjoying some drinks. All of our locations are right in the centre of London, with restaurants that provide a contemporary feel and a good party atmosphere, such as Revolutions and The Slug and Lettuce. 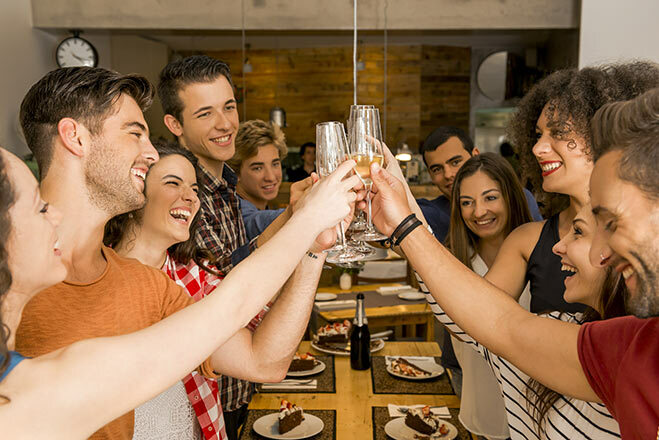 With a modern British meal birthday party in London, you can choose whatever time of day you want to eat and don’t have to dress up, making for an excellent relaxed birthday meal that’s completely stress free. Some of the foods that are included on the menu are classics like Cumberland sausage, mash and gravy, a simplistic chicken burger and chick pea and spinach curry. 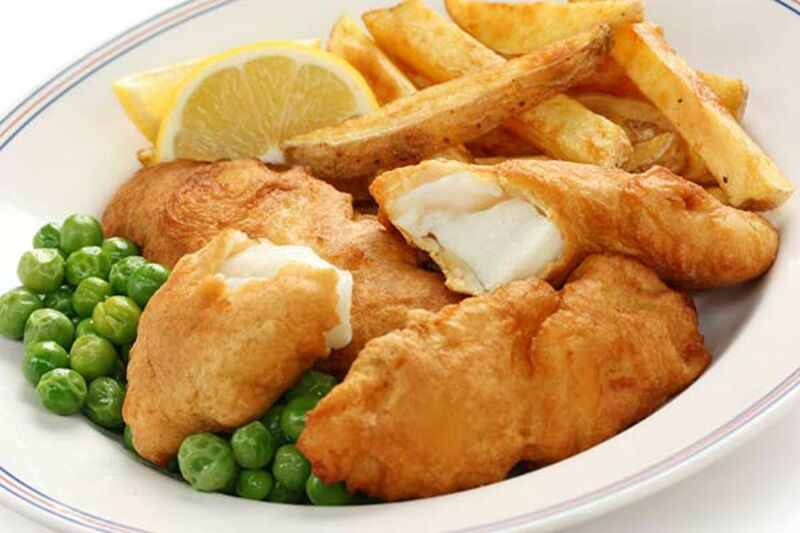 With the modern British meal menu there is something for everyone, so you and your birthday party group can enjoy classics that are cooked to perfection by profes­si­onals. Looking for a birthday party meal with a bit of glamour and flare? Then a Café Rouge meal sounds fantastic for you! The London Café Rouge venues have a great, French feel to the restaurant with dim red lighting and quirky French references making it an exciting experience. Café Rouge is ideal for a birthday party as it offers a relaxed atmosphere, but with the opportunity to have a couple of drinks and laughs with friends and family. 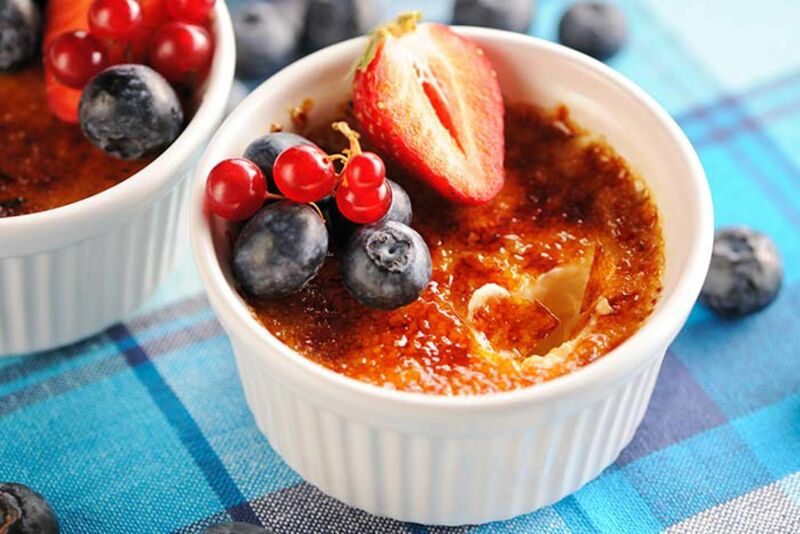 If you’re a big fan of classic French foods or just wanting to try something new but delicious, a Café Rouge birthday party meal in London is great as the menu includes some properly French dishes for you to enjoy. Some of these are French onion soup, beef bourguignon and a vegetable tarte, meaning there is a tasty dish for the whole birthday party group! If anyone of these birthday party meal ideas in London really interest you, call our events planners on 0161 341 0052 let them help organise everything and give you less to worry about for your birthday party activity.